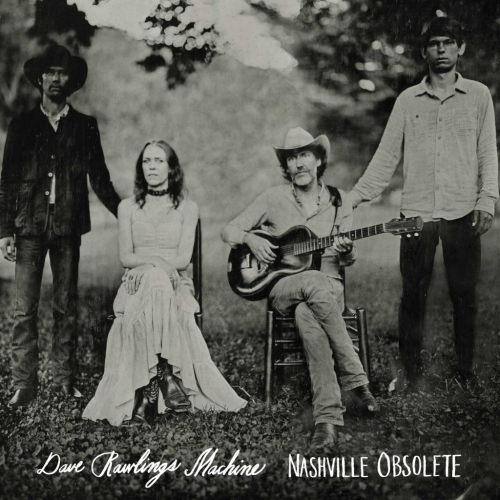 Dave Rawlings Machine Nashville Obsolete Acony 2015. 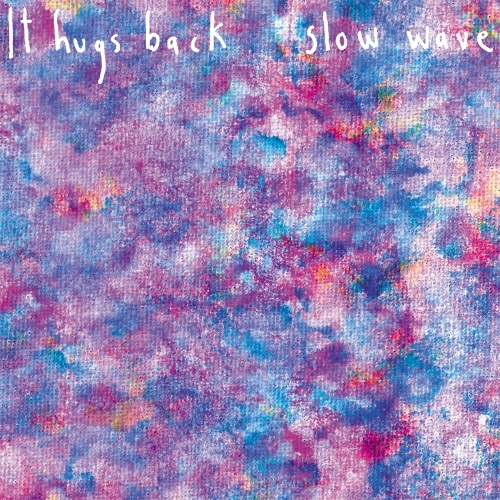 It Hugs Back Slow Wave Safe And Sound 2015. 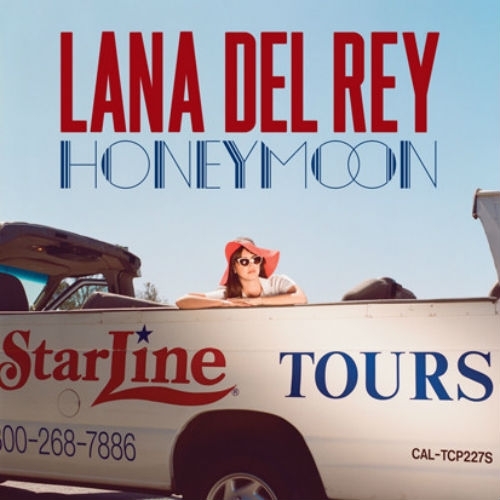 Lana Del Rey Honeymoon Interscope/Polydor 2015. 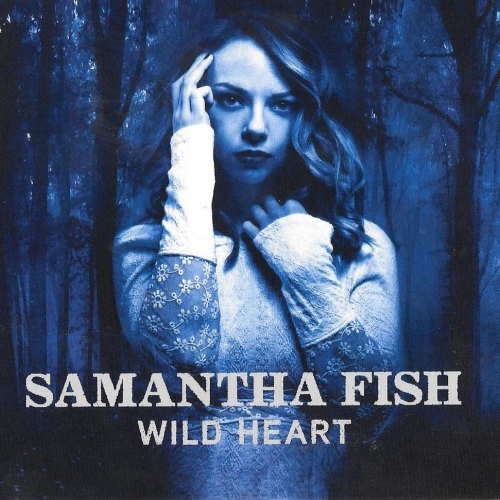 Samantha Fish Wild Heart Ruf Records 2015. 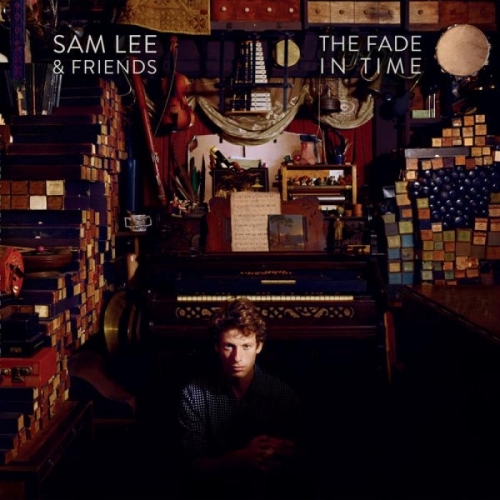 Sam Lee & Friends The Fade In Time The Nest Collective 2015. 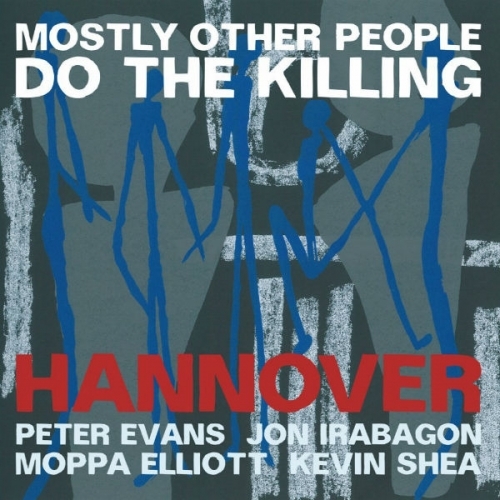 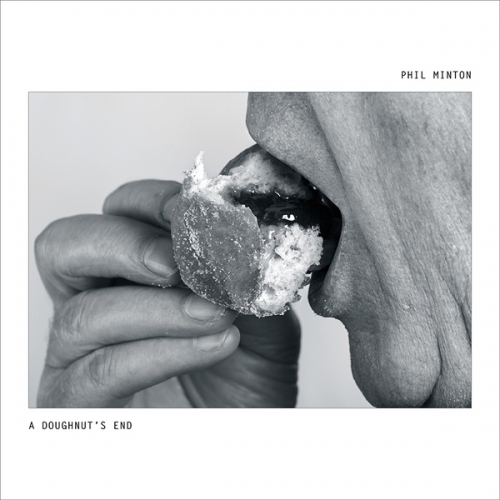 Phil Minton A Doughnut's End Fataka 2015.